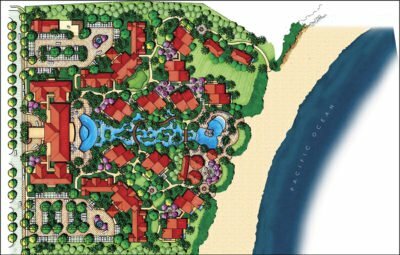 Located along the Pacific Coast of Nicaragua, the Milagro del Mar Beach Club is the “Crown Jewel” of The Gran Pacifica Resort, a destination resort offering world class surfing, golfing, beaches, horseback riding and snorkeling. 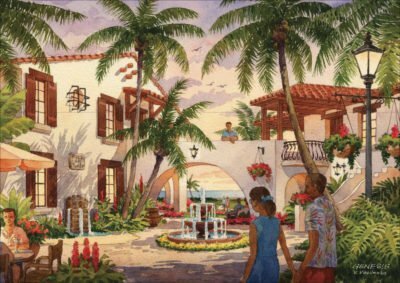 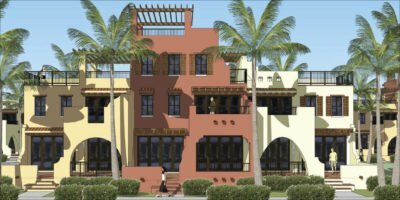 With its Spanish colonial architecture and breathtaking views, Milagro del Mar offers a 124-unit villa building and 27 individual casitas all residing within 8-acres of the 2,500 acre resort golf community. 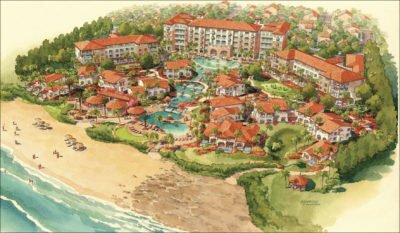 In providing a village-like setting for the oceanfront luxury condominium community, Canin Associates created a master plan full of green space, walking paths, fountains and pavilions all positioned strategically along a cascading water feature, anchored by restaurants and two feature swimming pools.